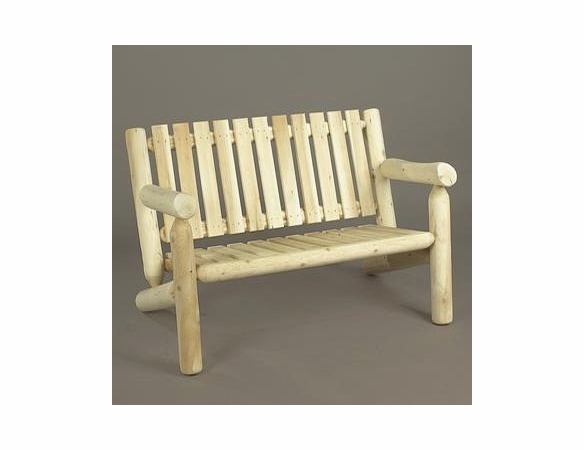 Bask in the beauty of your garden with the Cedar Wood Log-Style 4-Foot Garden Settee from Cedarwood Furniture. 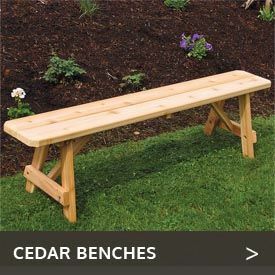 This roomy cedar garden bench features rust-resistant, coated hardware and mortise-and-tenon joinery for solid stability and durability. 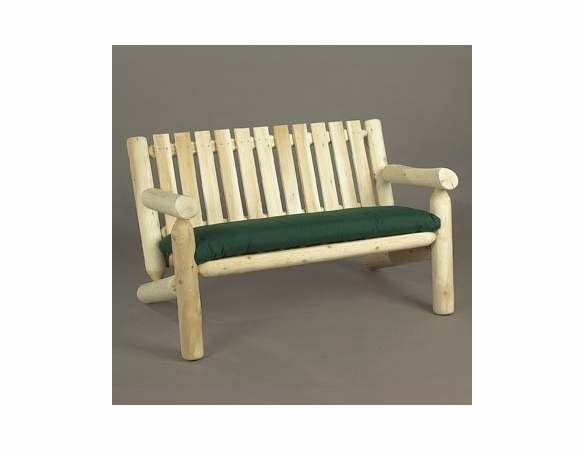 Northern white cedar naturally resists weather and insects, which means this cedar settee will provide dependable service for the long haul. 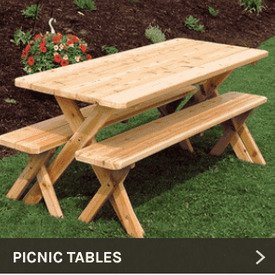 The manufacturer backs it with a five-year warranty. 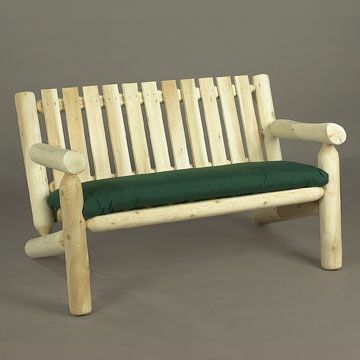 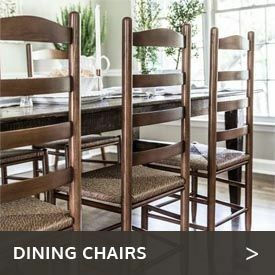 Add an optional seat cushion for extra comfort.